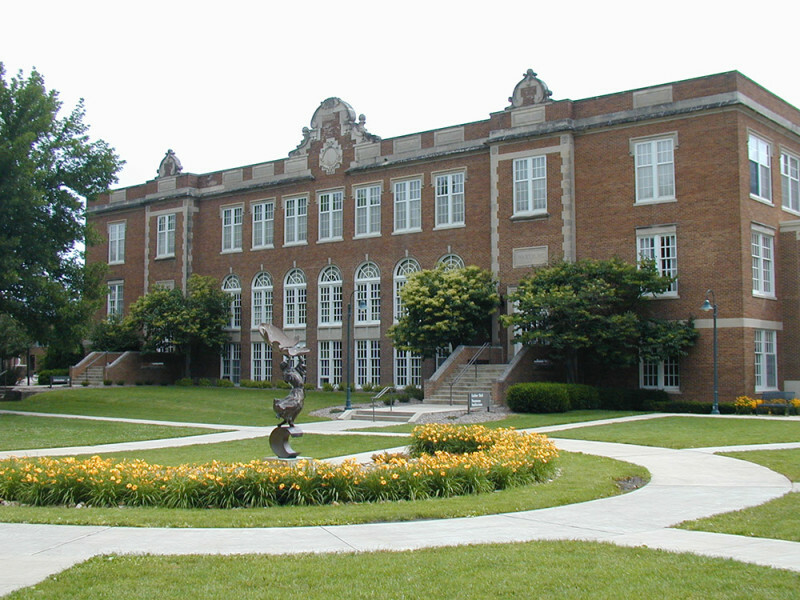 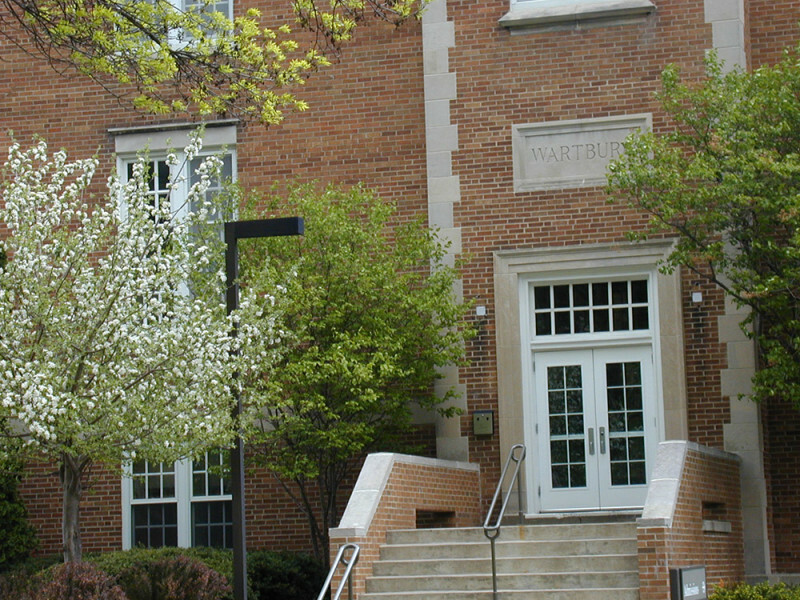 Built in 1925, Luther Hall houses classrooms and administrative offices. 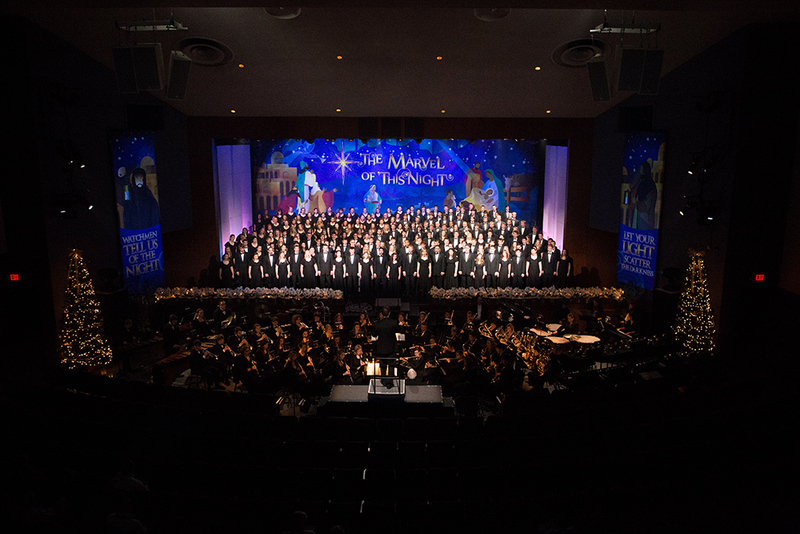 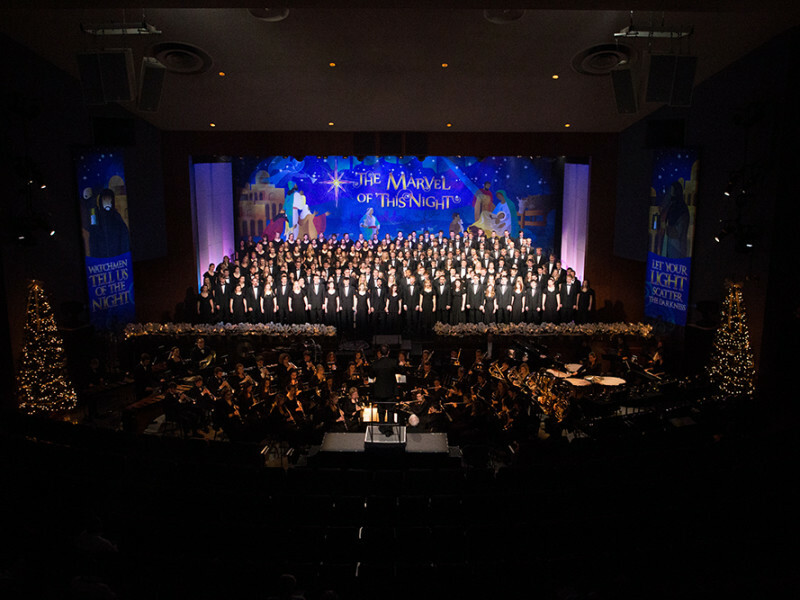 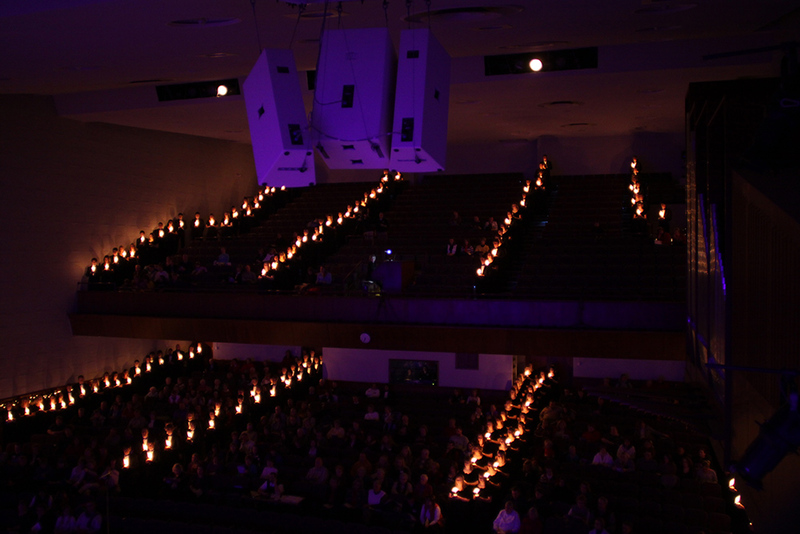 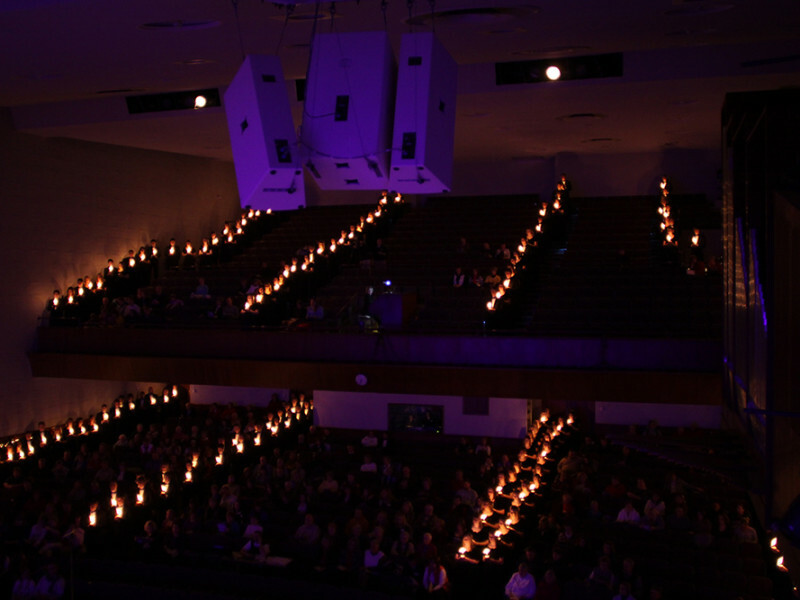 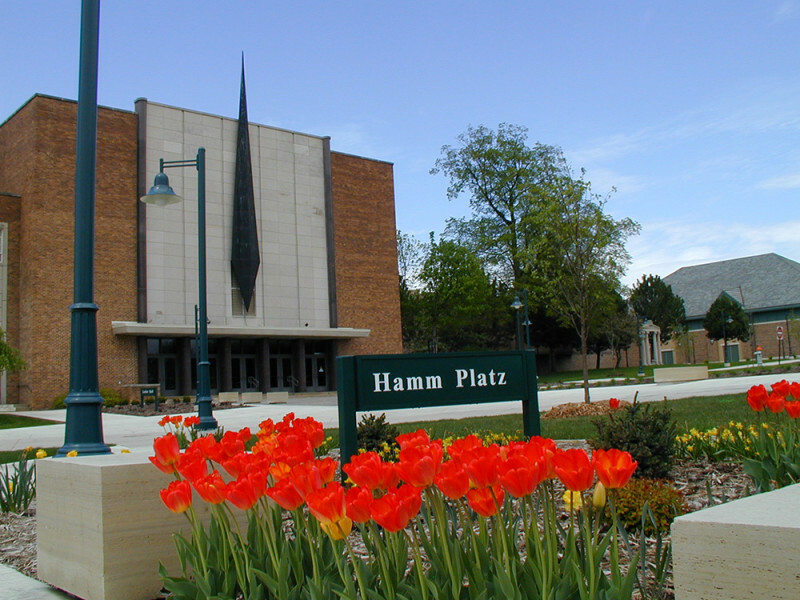 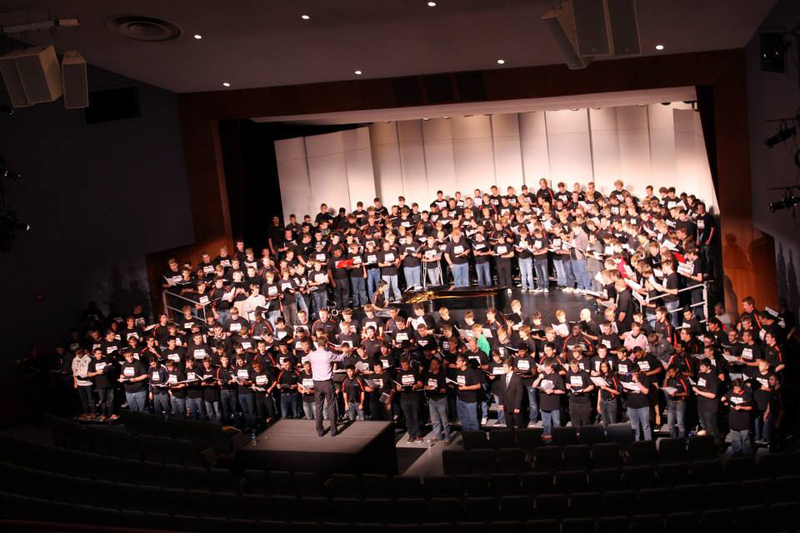 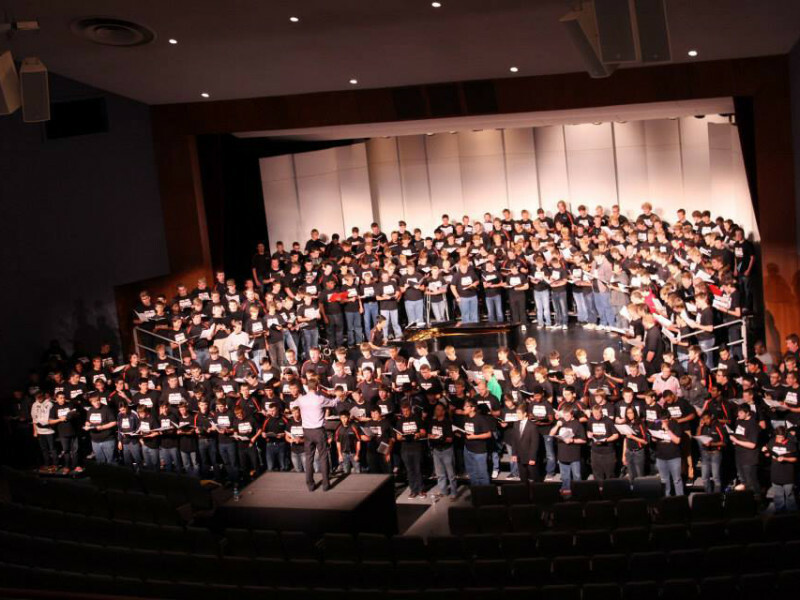 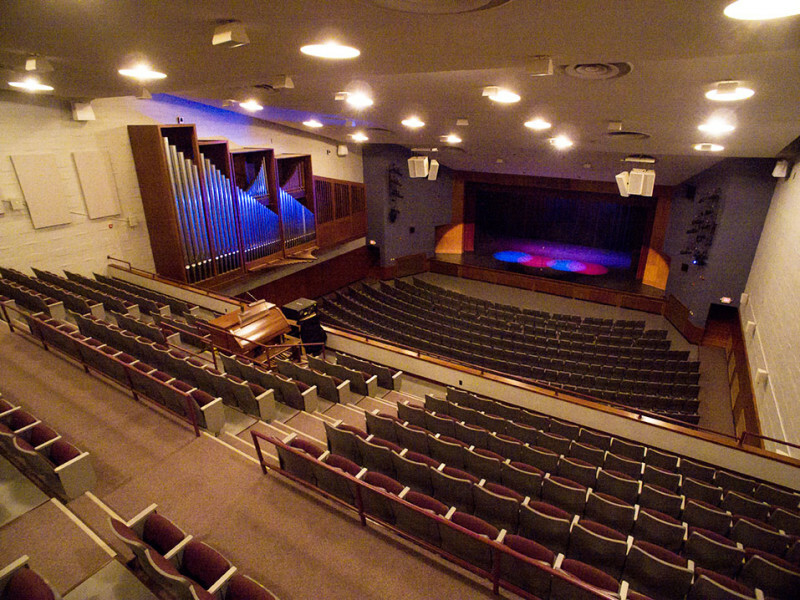 Neumann Auditorium is the on-campus venue for Christmas with Wartburg, Wartburg Community Symphony concerts, Artist Series events, and many other arts activities. 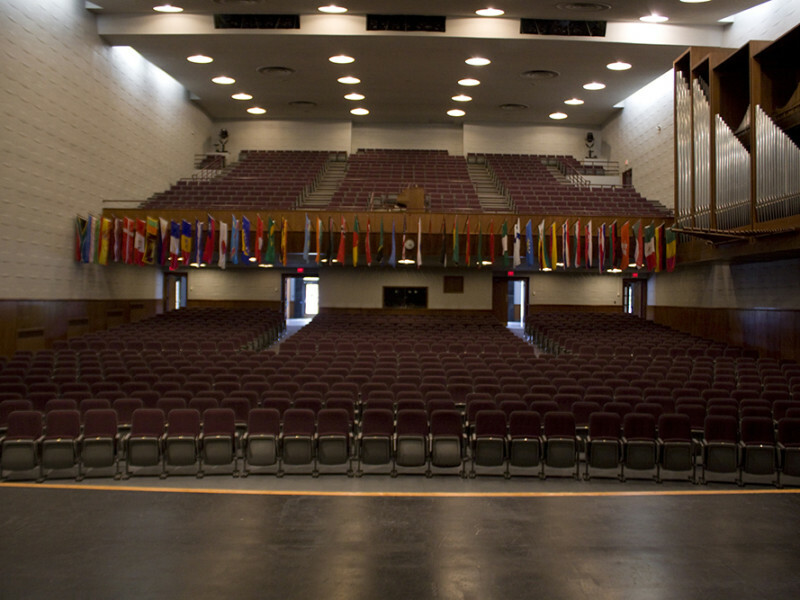 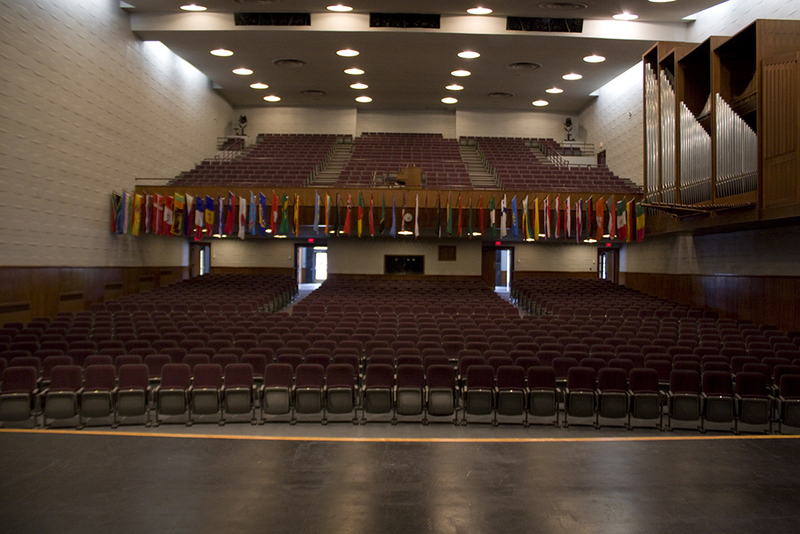 Neumann Auditorium is the largest auditorium on campus and can hold up to 1200 persons. 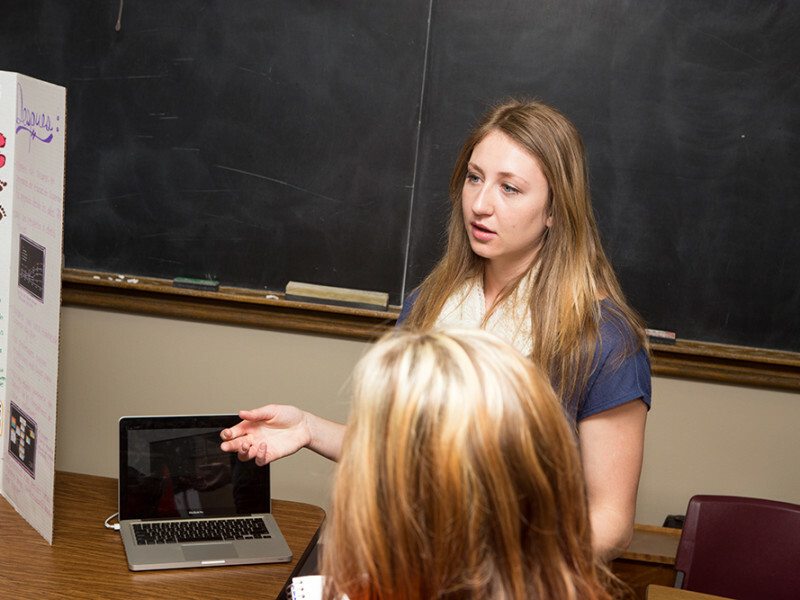 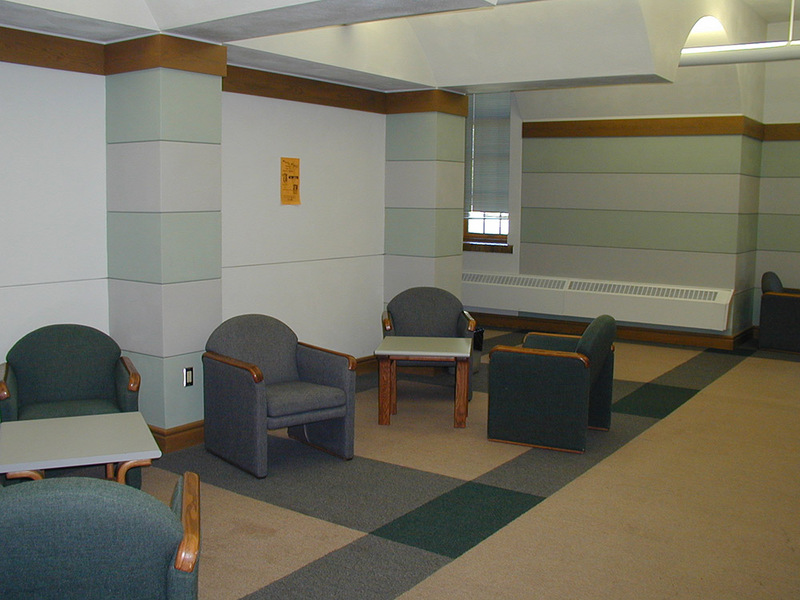 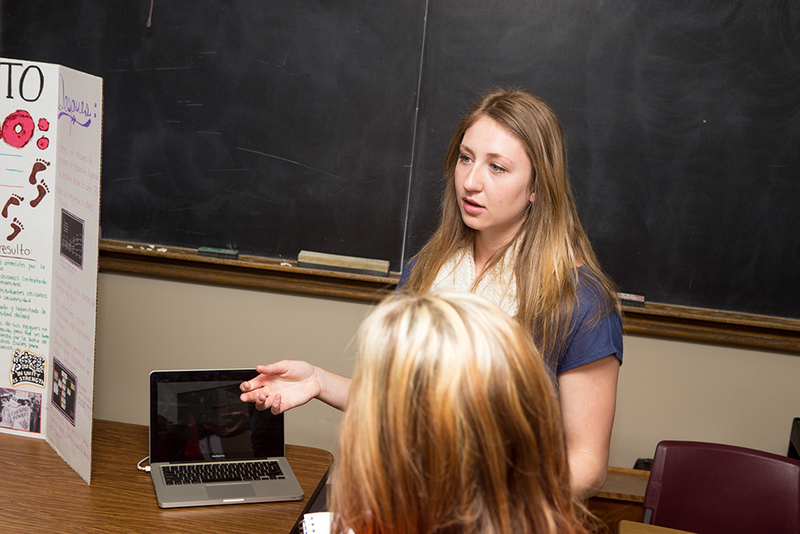 The Alumni and Parent Relations Office, Development Office, and Marketing and Communication Office is located on the lower level of Luther Hall. The Academic Affairs, Human Resources Office, Enrollment Management Office, Business Office, and Registrar Office are located on the skywalk level (second floor). 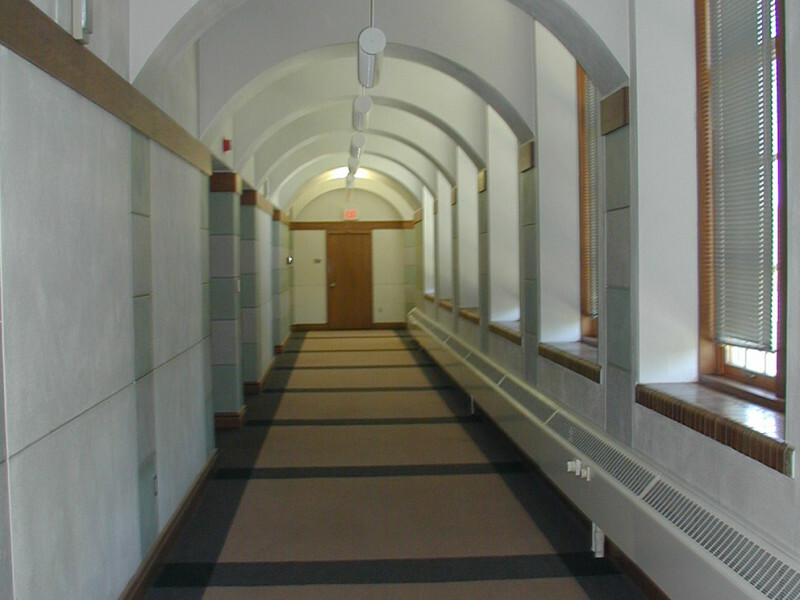 The English and Modern Languages Department and History Department are located on the third floor.